From Roberto F.’s stand at a Day of the Dead festival. 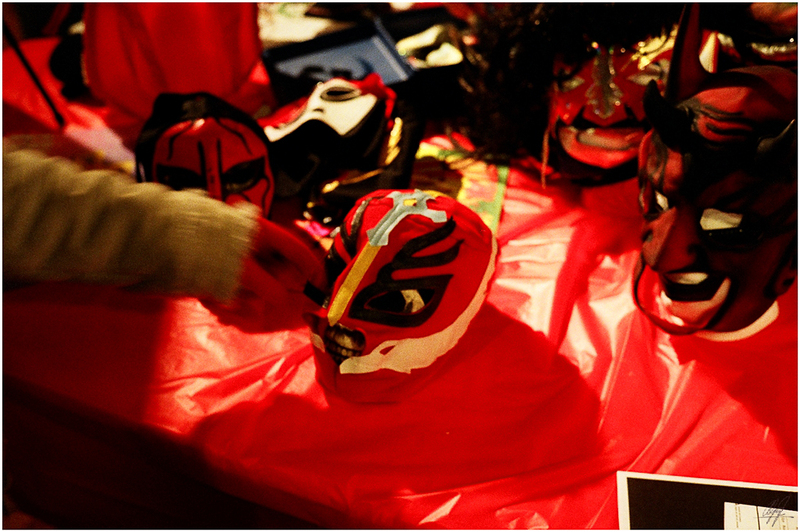 Those luchadores sure had some crazy masks . . .